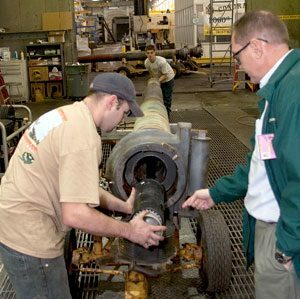 Provide training programs that will directly correspond to high levels of mission capability for your artillery batteries. 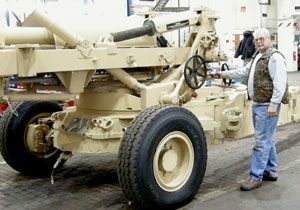 As a full service artillery center Mandus Group takes great pride in providing its customers with the most advanced training available to insure top performance in both guns and gun crews. When you need artillery training call the professionals at Mandus Group!